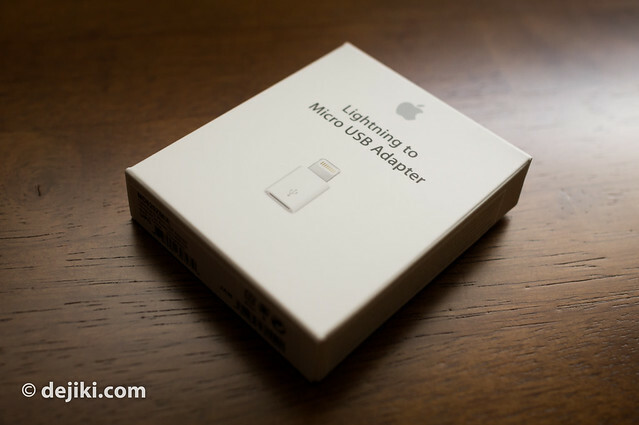 The Lightning to Micro USB Adapter was recently made available at the Apple Online Store. Priced at S$28, this adapter allows owners of iPhone 5, iPad mini and iPad (fourth generation) to charge using a Micro USB cable. Initially, this adapter was only available in EU countries. 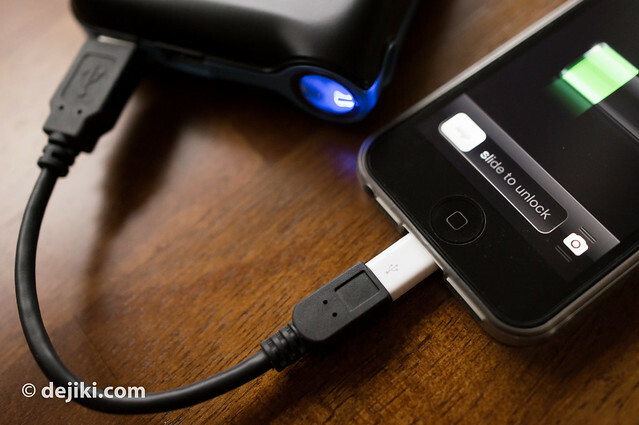 A policy enacted in 2011 mandates that all phones sold in Europe has to support charging via Micro USB. This is to standardize of charging systems across all manufacturers. The adapter was only offered in Europe, and some online sellers quickly made good use of this opportunity and resold the adapter at heavily marked-up prices. Now it’s easy to find – just order from Apple directly and have it delivered to you. The Micro USB adapter is very tiny, and easy to misplace. It couples with a Micro USB (Male, Type-B) plug. Most Micro USB plugs should have two “prongs” to keep the Adapter tightly in place. 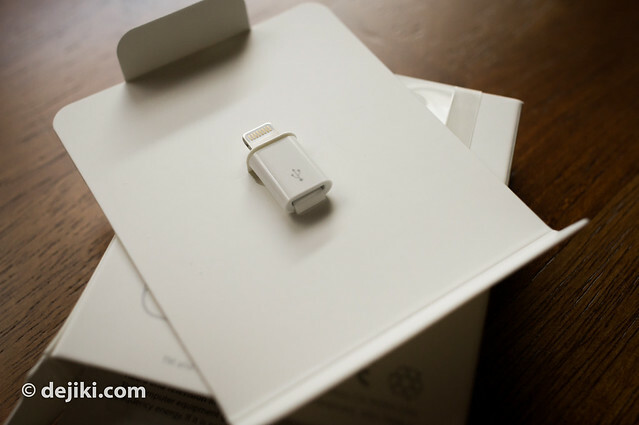 Compared to the ordinary Lightning to USB cable, the tiny Lightning to Micro USB adapter has a slightly larger plastic housing (to accommodate the Micro USB port and maintain its minimalist design). 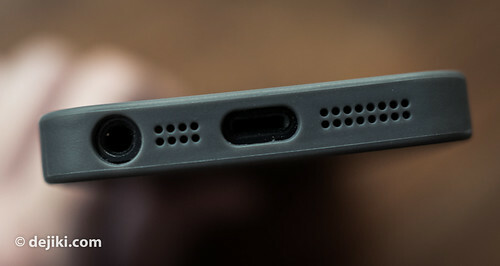 This means that some iPhone 5 cases may be incompatible. There should not be any problems with this adapter. E.g: Desmay Slight 5, SGP Ultra Thin Air, Elago Outfit, etc. 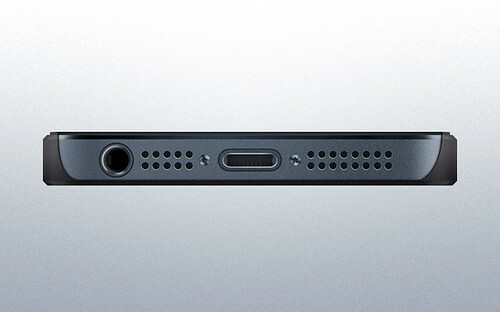 TYPE 2: Your case has separate port cut-outs at the bottom, or a single slim cut-out for all ports. 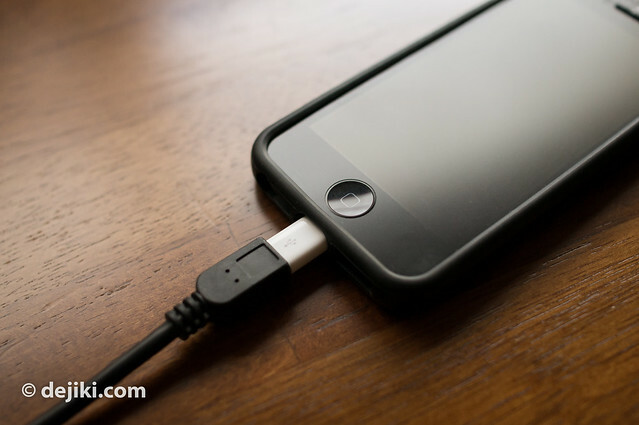 With the Lighting to USB cable plugged into your iPhone, check and see if the Lightning port cut-out on your case has at least 1-2mm clearance around the Lightning port. If there isn’t any gap at all between the cable plug and your case cut-out (like most cases), then you may not be able to use this adapter. Some cases built with a softer material (Silicone/TPU) may allow the adapter to fit. For Switcheasy Tones: the cut-out can barely fit this adapter. You’ll need to push the adapter firmly through the cut-out (which thankfully, is made from TPU, so it’s more flexible). 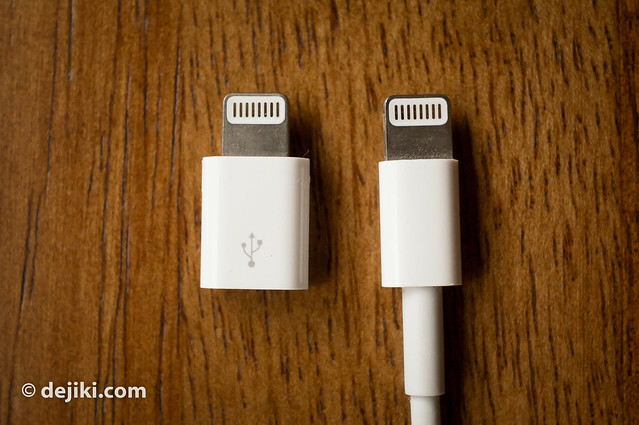 Charging, data syncing works just like the standard Lightning to USB cable. I’m reusing a Micro USB cable which came with the Sony CycleEnergy Portable Power Supply (CP-EL). While the adapter costs as much as the USB cable, this can be useful if you want to carry less, or have Micro USB chargers lying around (be it from Android or Blackberry smartphones). You can also use those retractable Micro USB cables. 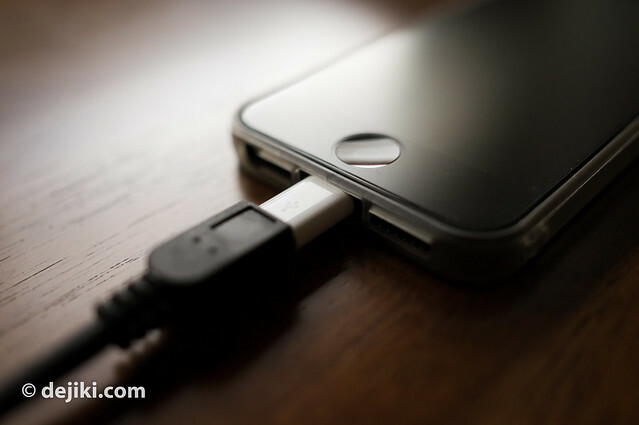 For me, it’s more convenient when I use my Portable Battery (pictured above, which is pretty huge) and having a much shorter cable is a lot less messy – the Lightning cable gets tangled up. A lot. This adapter is available at the Apple Online Store (Singapore) for S$28. I can look at these exquisite photos all day….despite that I dislike Apple so much…. Nice review, but I still can’t see myself purchasing this. I guess you could say I’m so heavily invested into the Apple ecosystem that purchasing an adapter like this wouldn’t do me any good – but still. That price. Outrageous. Even by Apple standards. I do agree. This item should cost less than half as much as the USB cable (actually, so should all the USB cables). The most disappointing accessory are the Lightning to 30-Pin Adapters. Even more expensive, and doesn’t work with accessories that need it most. Have the old 30-Pin to Display Adapters (which are very expensive)? Won’t work. Have to get a new one with Lightning connector.